This service starts from £80, Each valet is individual due to the size and condition of the vehicle and an exact price will be given upon inspection of the vehicle and a price will be agreed before we start the valet on your vehicle. 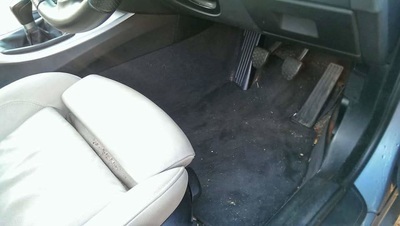 Remove rubbish from inside car. 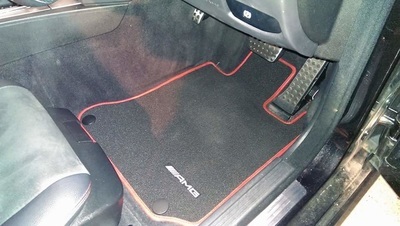 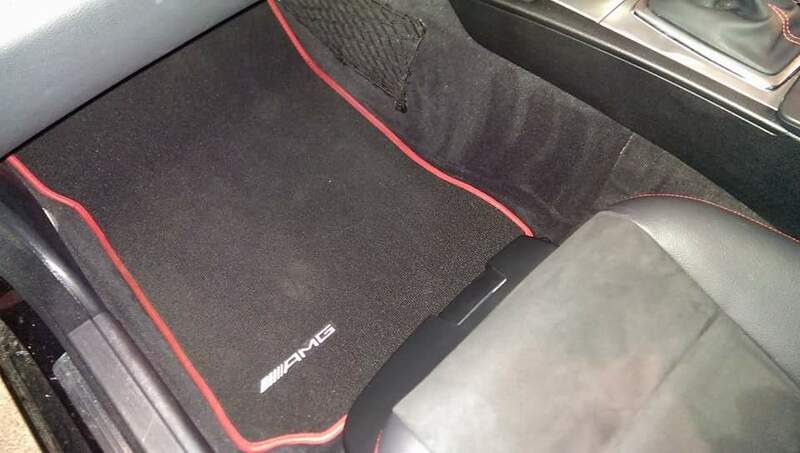 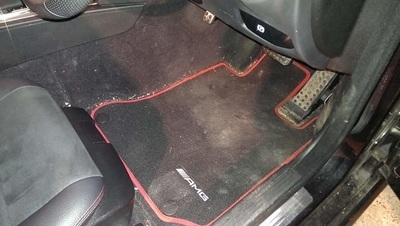 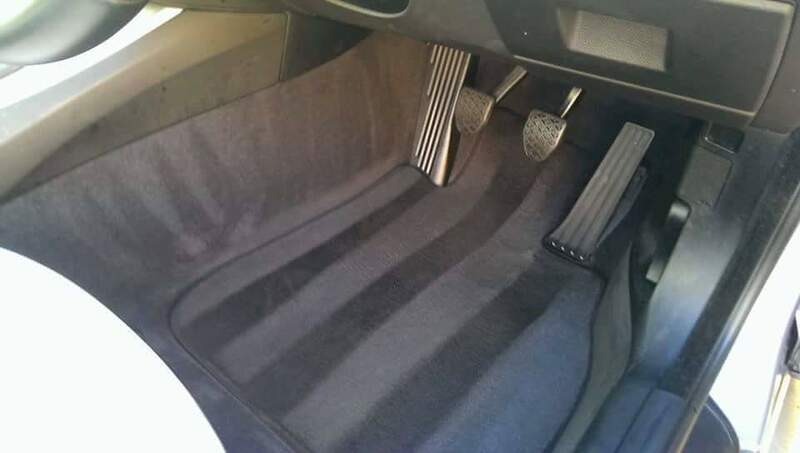 Hoover seats, mats, carpets and boot area. 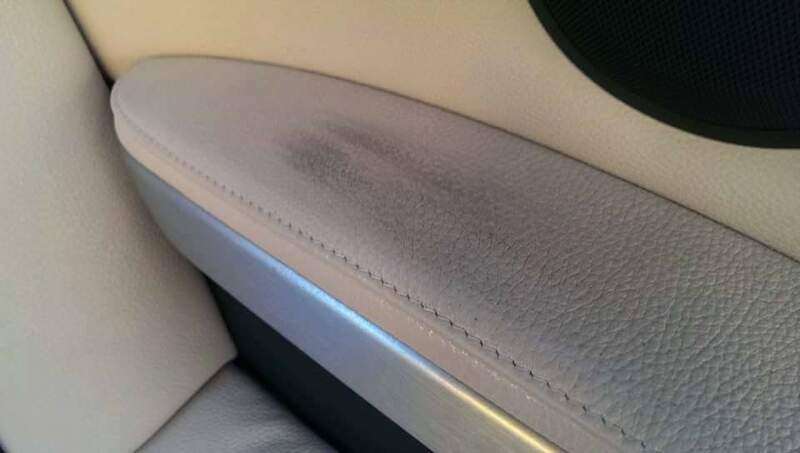 Dust air vents using a soft brush. 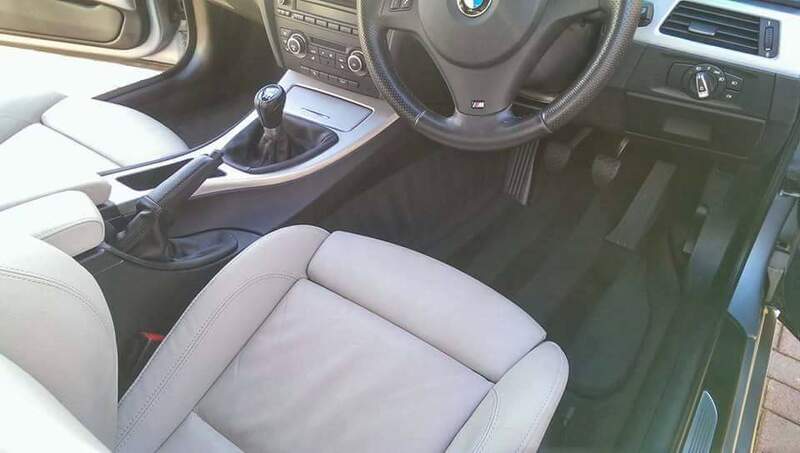 Clean steering wheel and stalks. Polish dash and centre console to remove dirt and dust. 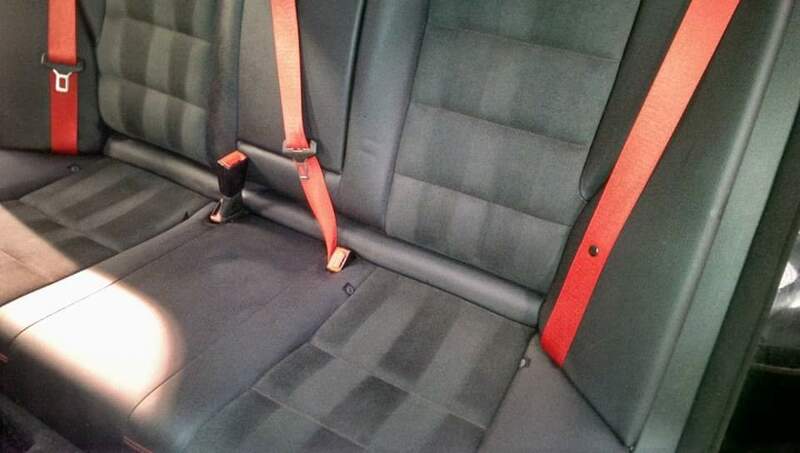 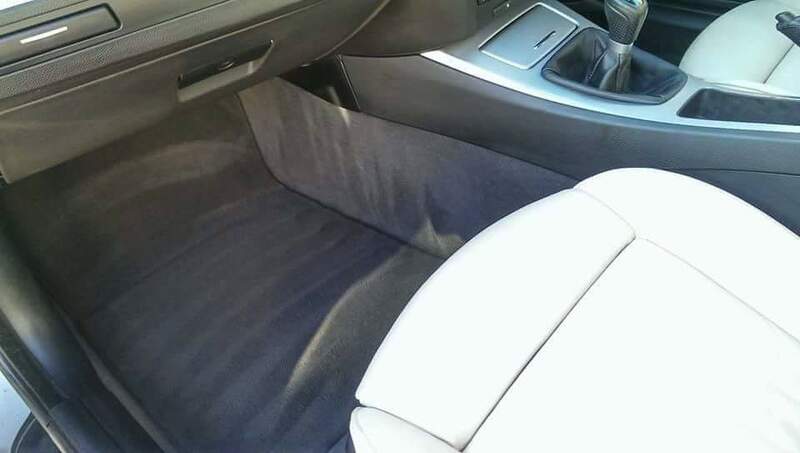 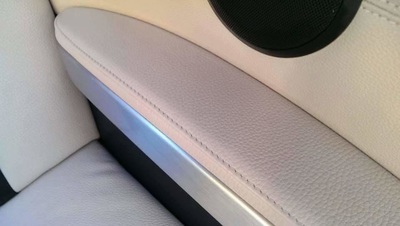 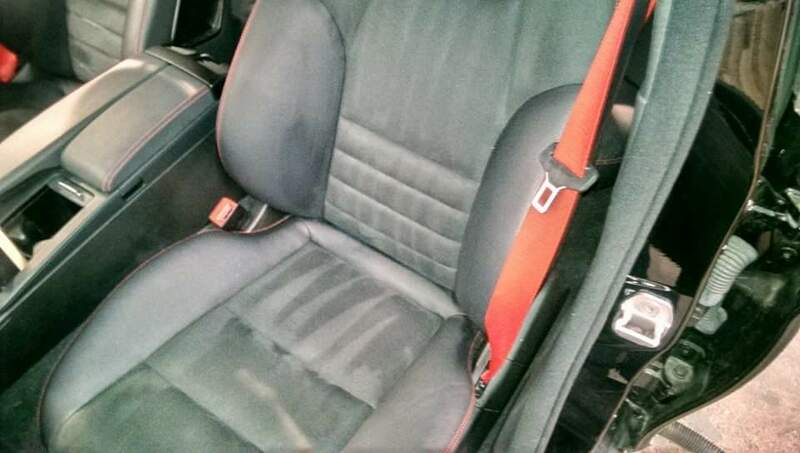 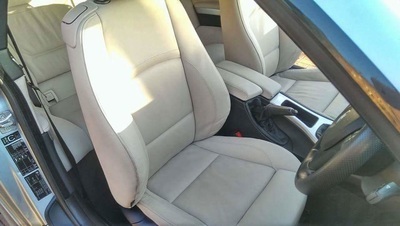 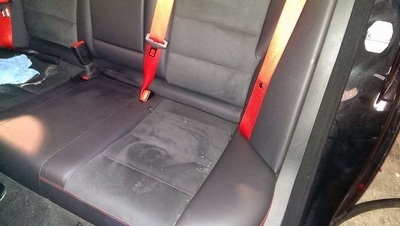 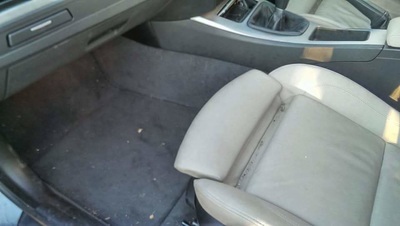 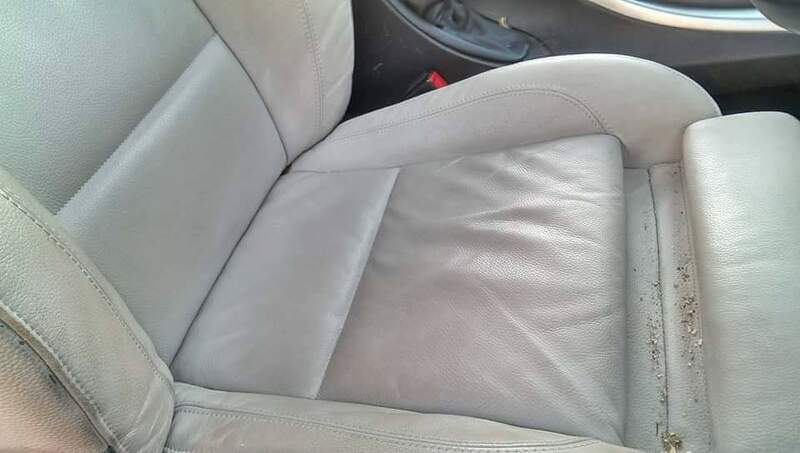 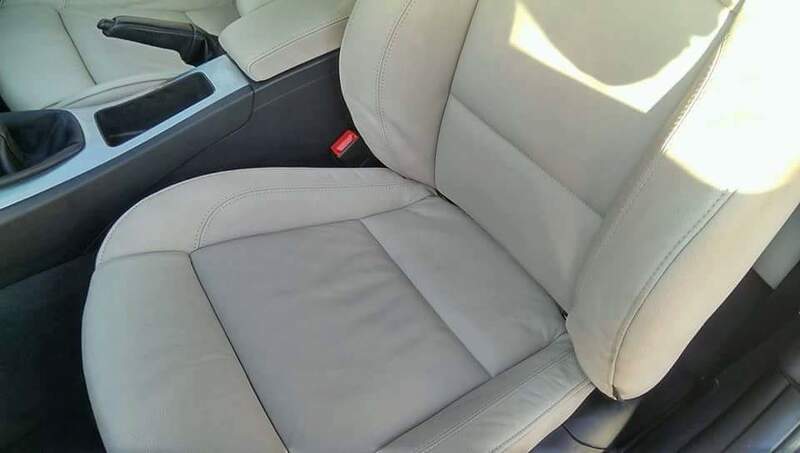 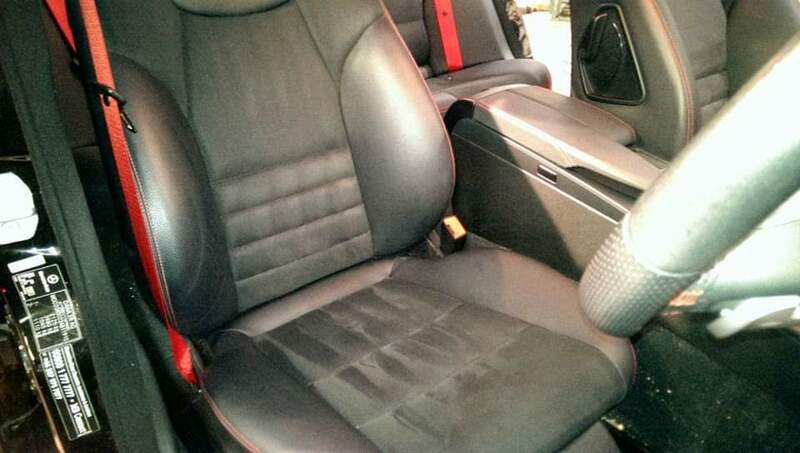 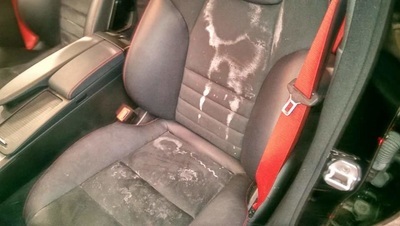 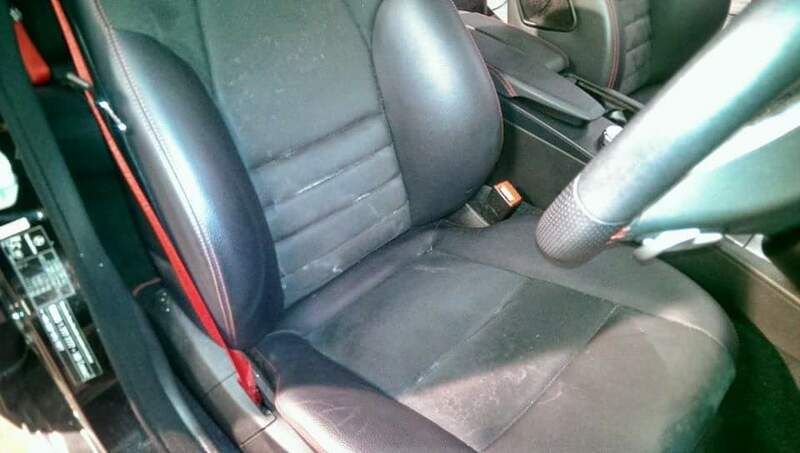 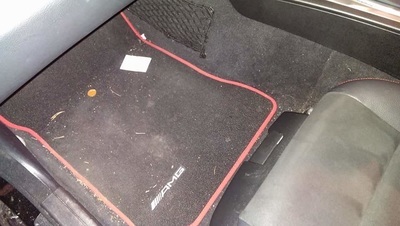 Remove any mud marks from door plastics, back of seats and other plastics. 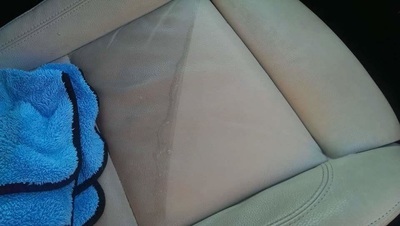 Clean interior windows and glass to a streak free finish. Place Odour Removal Kit inside the car and leave for 6-12 hours. 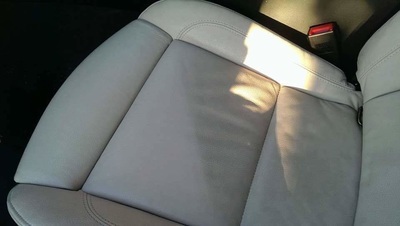 9H Ceramic Coating Specialist near Glasgow and Paisley. 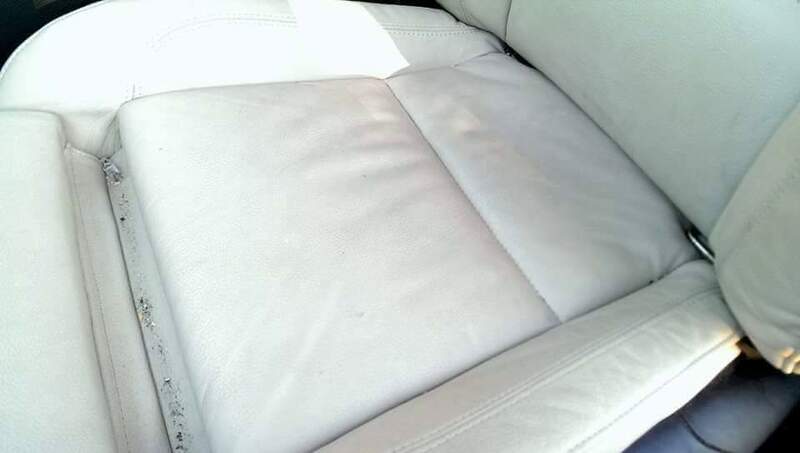 My Car Detailing, Paint Correction and Ceramic Coating Services are carried out in my ​workshop located in Houston, Renfrewshire near the surrounding areas of Elderslie, Glasgow, Greenock, Inverclyde, East Kilbride, Johnstone, Ayr, Dumbarton, Kilmarnock, Port Glasgow and Paisley.